You wouldn't purchase a car without first researching the model. Be sure to research the schools you are looking at before just picking one.  Choosing a truck driving school can be a difficult decision, as there are many factors to consider. Being a truck driving school, we have broken this down to show you a few things you should consider when researching trucking schools. • What is the quality of training? • What are the instructor's like? Do they have a solid background in training professional drivers? • Does the school offer job placement with reputable companies upon graduation? • What is the student to instructor ratio? • What kind of accommodations does the school offer? Do they have lodging? What does the lodging cost? • Do other reputable places use them? Local companies, colleges, etc. Price shouldn't be a primary consideration when choosing a truck driving school, but definitely should be considered. Most schools should be around the same price range, but if there is a $1,000.00 difference in price, you should find out why. People want to become professional drivers to see a lot of the United States, all while making a living. Why let the location of the driving school be the deciding factor for choosing a school? If you want a quality school, you may have to travel farther to find it. Clement students have traveled as far as 1,100 miles to attend our classes! A school that is closer to you may not always be the best option. Do a quick Google search and read school reviews to find out what other students thought of their training. Remember, most states will allow your CDL to be transferred back to your home state. There are, however, a few states that will not allow this: South Carolina, Maryland and Illinois. If an instructor is training too many students at one time, students won't receive the quality of training they deserve. You could be making the same mistakes over and over with nobody to tell you what you're doing wrong and how to correct it. Remember, this is a 40-ton, 400 horsepower truck we're talking about. Behind the wheel, actual driving time is essential to becoming a professional, quality driver. That's something you will not obtain if your group has too many students in it. You can, however, learn a lot from simply watching others make mistakes when learning maneuvers.